This town of about 2,040 people is experiencing a transformation with new housing and shopping developments. Brusly, however, remains a place rich in history, and residents celebrated the town's 100th birthday in 2001. The town has several historical markers, including one describing Brusly's legacy as the oldest settlement in West Baton Rouge. The marker says that following the 1755 exile from Nova Scotia, Acadians and their descendants received Spanish land grants and settled in the area now known as Brusly. Jacques Molaison was one of the settlers who started a business. A community grew around his land. A historical marker also indicates the site of the parish's first public high school in West Baton Rouge, built in 1911. The original building is no longer standing. Brusly honors two individuals with historical markers: one who founded a church congregation, the other a university. Luke Billups Sr., the founder and first pastor of Antioch Missionary Baptist Church, is honored with a historical marker in front of the church in the community of Lukeville. 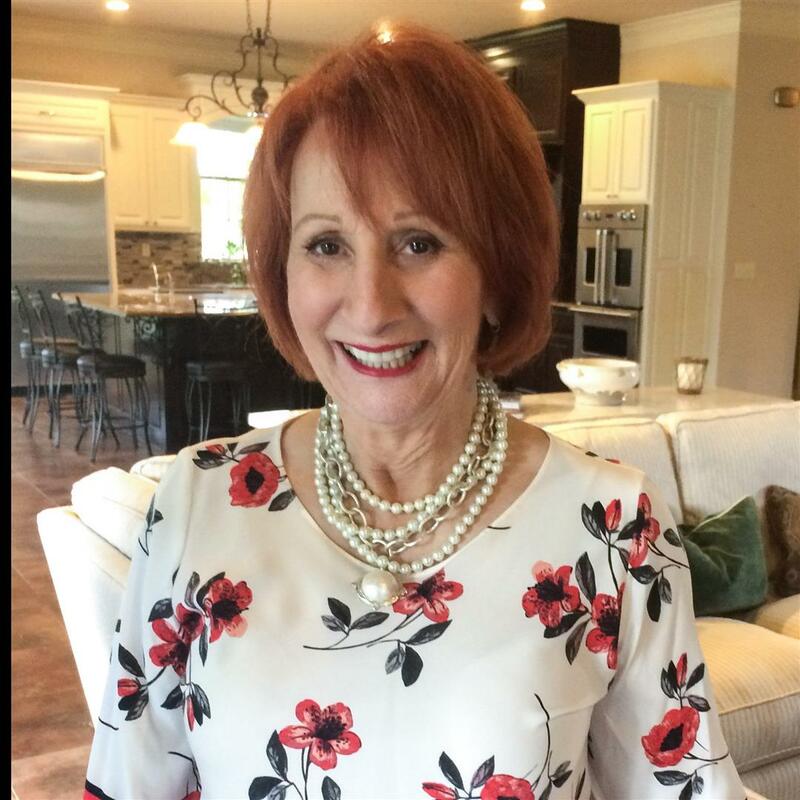 The history of Antioch goes back to 1865, when Billups settled in West Baton Rouge Parish. Billups built a church, store and school, and the community of Lukeville has prospered ever since. A fourth historical marker honors Charles P. Adams, the Brusly native who founded Grambling State University. The marker is located in front of the Brusly Town Hall. The final marker stands at the trunk of Brusly's most notable place of interest-the Back Brusly Oak. 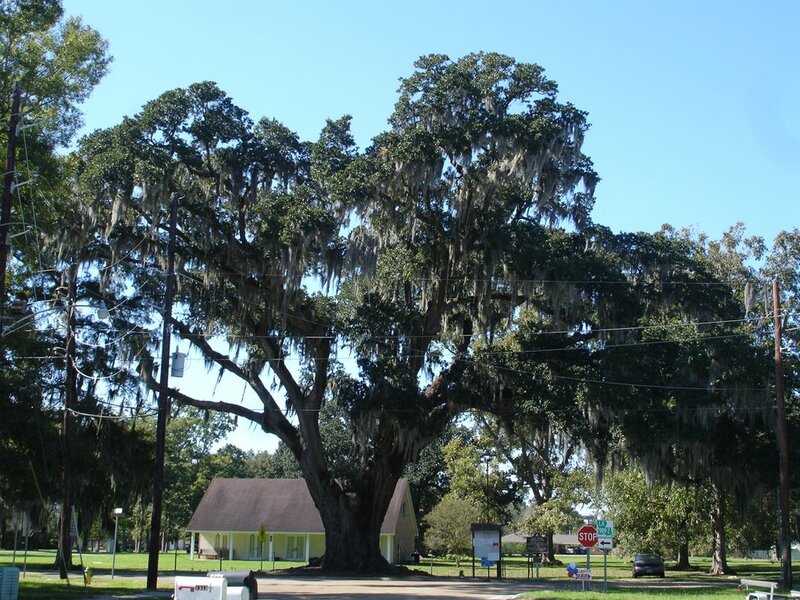 The live oak is the town's official symbol and it's estimated to be more than 360 years old. Years ago, people posted death notices and political announcements to it trunk. It was a favorite place of politicians on the campaign trail and residents still use the tree when giving directions. Its circumference is about 26 feet. The mayor of Brusly is Joey Normand and police chief is Emmett Worley. The town of Brusly has five council members. Read more about Brusly on Wikipedia.